Sponsor - firstnational Real Estate - Riverside. firstnational Real Estate - Riverside. Buderim Bowls Club - Elizabeth Street Buderim. 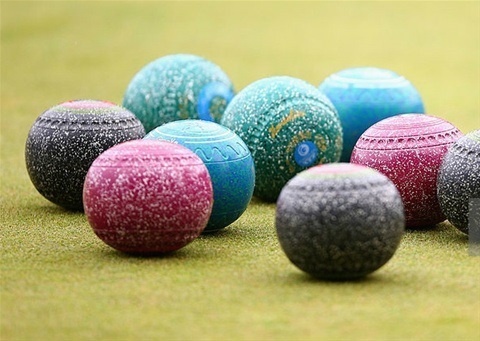 News from Woombye Bowls Club. 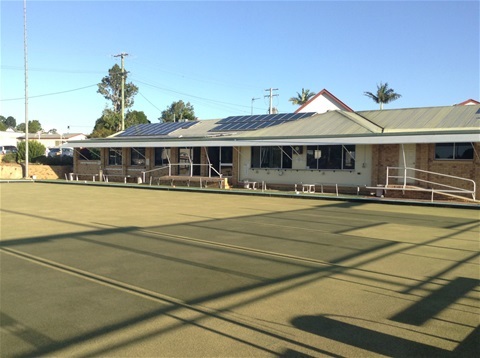 The Woombye Bowls club situated at Hill Street, Woombye has 1.5 natural grass greens with a clubhouse, function room, bar and pokies. 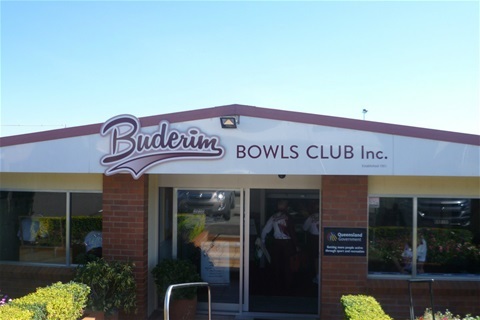 We hold on an annual basis, 3 Men’s Seafood Days, 2 Mixed Seafood Days, 1 Open Seafood Day and our prestigious $10,000 3-day event that attracts the best bowlers from all over Queensland. The seafood day is a great day out with 3 games of 4’s, Fish/Chips/Salad & prawns for lunch and nibbles after the last game. The cost is $30 per player with the total prize money being $1,000+. The $10,000 event is a Men’s 4’s event with 2 games on the Friday, 3 games on the Saturday and 2 games on the Sunday. A cooked breakfast is provided Saturday/Sunday, lunch for both Saturday/Sunday and a barbeque dinner Friday night.